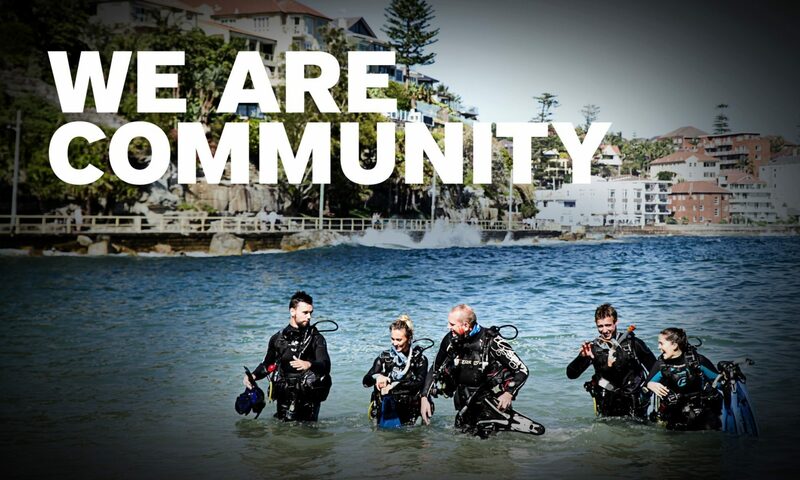 ScubaEarth Spotlight: Use ScubaEarth to help increase your dive travel bookings! One simple and easy way to promote your trips is to ensure that you regularly post your upcoming trips through your dive shops ‘Announcements’ function. This lets your dive crew know your travel schedule well in advance so that they have enough time to join you. Remember, divers see your last three announcements on every page of ScubaEarth if you are their affiliated store.